Wish List - What will 2015 bring? I hope you are all having a nice summer (or winter). I thought today we could have a look ahead into the up coming year. Well let me say straight off that this might be another quite year since I'm not sure what will happen work wise and my writing takes up most of my time these days however I do have a few things planned starting with a summer comic series which I will be beginning in February (or perhaps before). We will also be celebrating our 6th Anniversary here at Optimistic Penguin in July so I plan to do some fun and exciting things around then. I am also looking at doing a winter comic series later in the year, and of course I will be doing reviews as figures come in throughout the year. So far despite the number of great figures coming out this year I will only be getting a few because the time has come for me to buckle down and start saving for travel, even though I am still earning peanuts, but you have to start sometime and that's my new year resolution. Any way I thought I'd share with you the figures I do have coming. First I'll talk about my newest pre-orders. I decided to get the Good Smile Company online exclusive white horse which was designed as a companion to figmas. 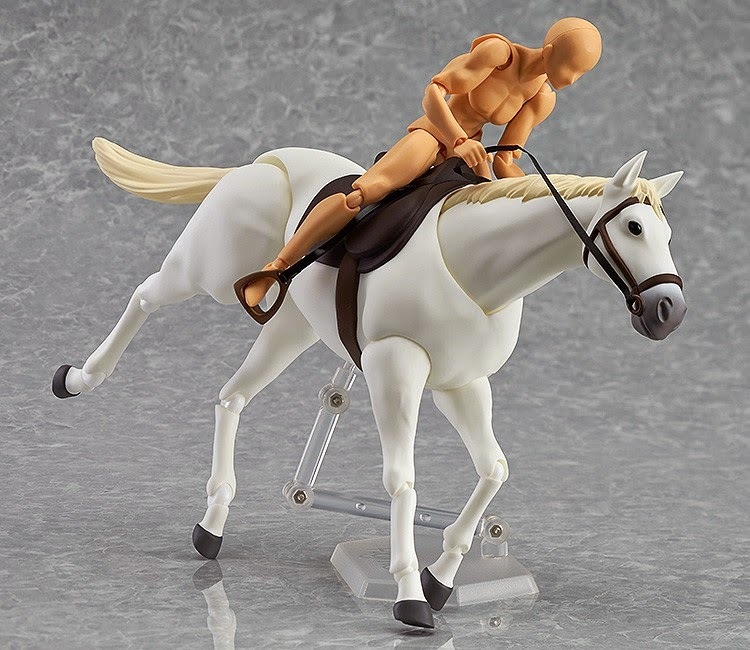 It is a bit pricey but I can see a ton of figure comic potential in it plus horses are just awesome. Cannot wait to team her up with Link come June. 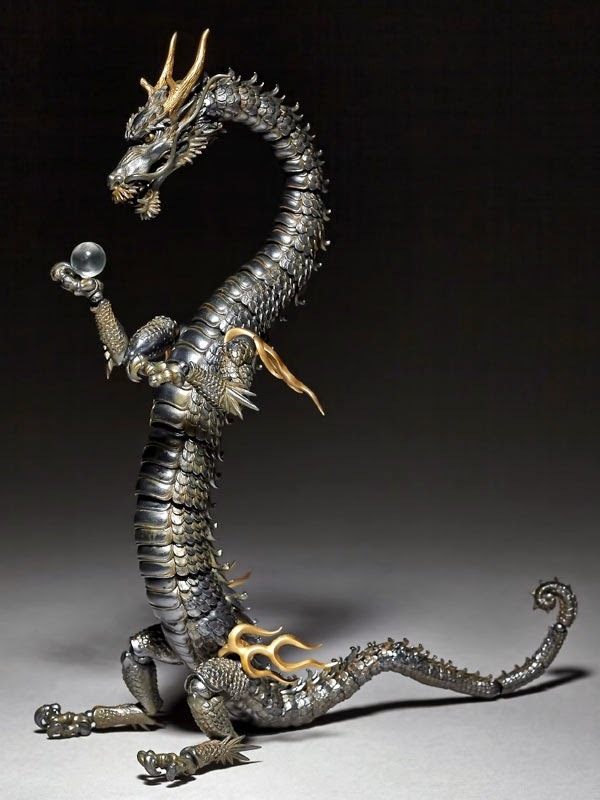 Another must get figure is this dragon, previously I had seen the kirin from this line and wanted that but lack of funds around its release time and the fact that pre-orders sold out quickly meant I had to pass it up. So how excited was I when an even cooler mythical creature was announced. It comes out in March and once again it is on the expensive side but it is just so awesome and I love how it looks like a statue you might find at a temple. Once again cannot wait to use him in comics and also to display in my room (mostly my figures are kept in storage due to lack of space). The first to arrive this year however is Chariot who should be arriving any day now. So I'll have a review for her and Uzume (who arrived in December) up sometime this weekend. Looking forward to it! 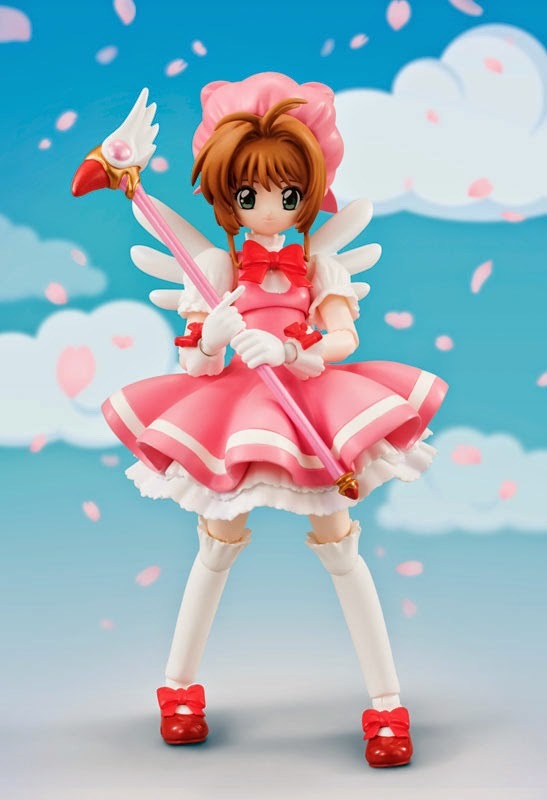 And of course I have the two Sakura figures coming, the S.H. one is due March and the figma one is due in May. 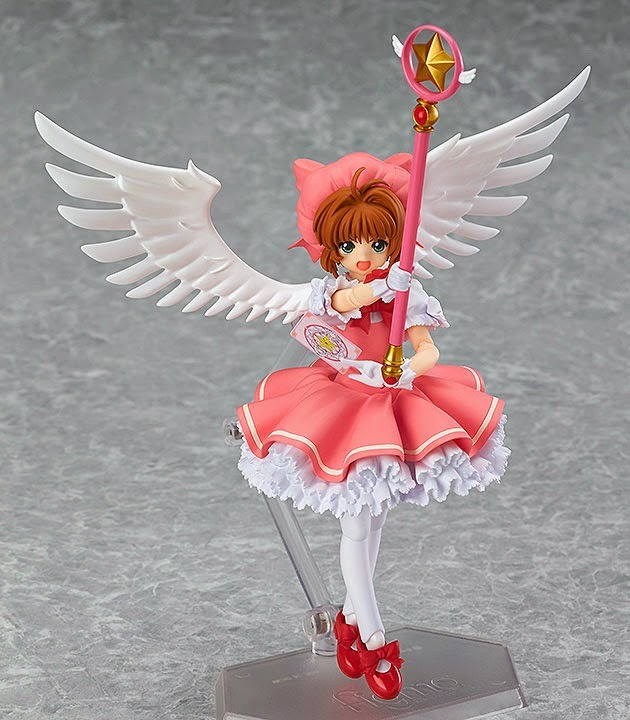 Although the figma looks nicer I am looking forward to finally checking out the figuarts line. Which one are you getting? Another figure line I've been dying to try out is Cu-Poche so hopefully an interesting character will come out in that line this year in order to tempt me. So that is my outlook figure wise for the year, what is yours? 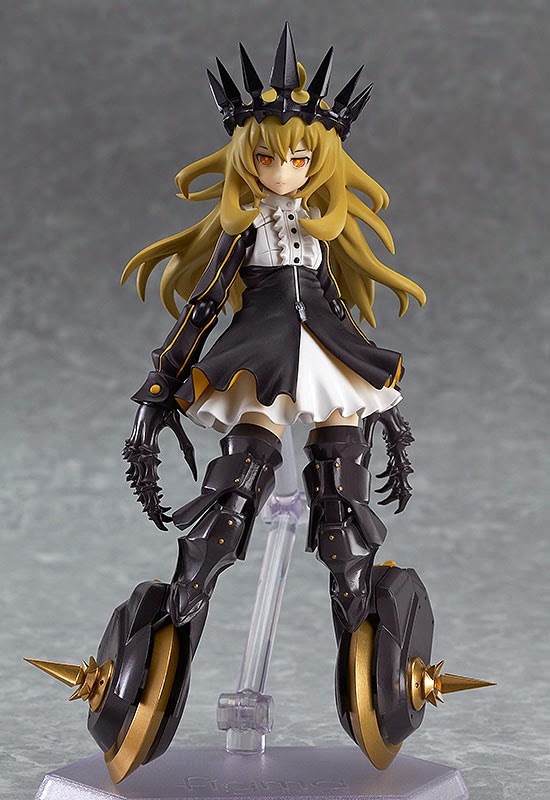 Are there any figures you have pre-order already?